Boycott. The slaughter committed by Israel in Gaza has brought Israeli Boycott back to life. In fact it has never been as strong as during the past weeks. The boycott is cultural, academic and economic. The economic boycott consists in refusing to consume products manufactured in occupied Palestine, but not only that. Companies working directly or indirectly with Israel and its ally – amunition supplier right in the middle of the Gazan slaughter, the United States- are mostly singled out. Nestlé (along with Coca Cola, Danone, L’Oréal and Mc Donald’s) belongs to the top five brands that are targetted by boycotters. One could list a few dozens, even hundreds of other companies. 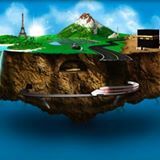 Anyone can boycott as many brands as they want, but concentrating their efforts on these five brands prevents diluting collective pressure – which in the end is going to work if it is practiced in the long term. 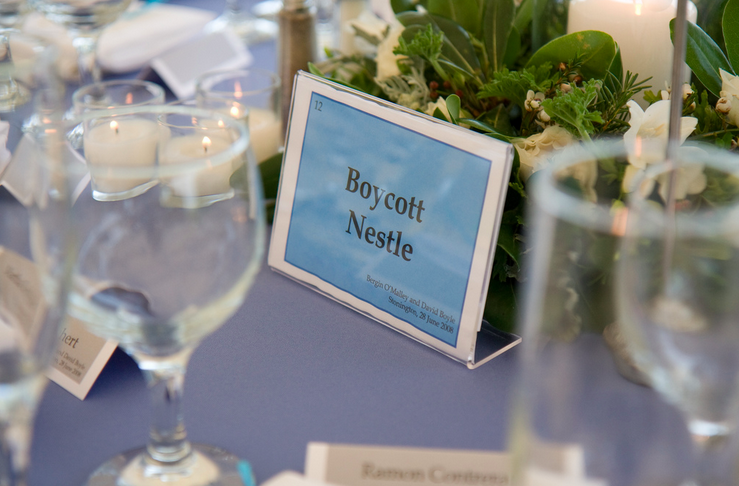 If you should remember only one reason why you should boycott Nestlé for, it would certainly be the Research and Development facility that the Swiss giant has opened in Sderot in 2002, on the stolen Palestinian lands. 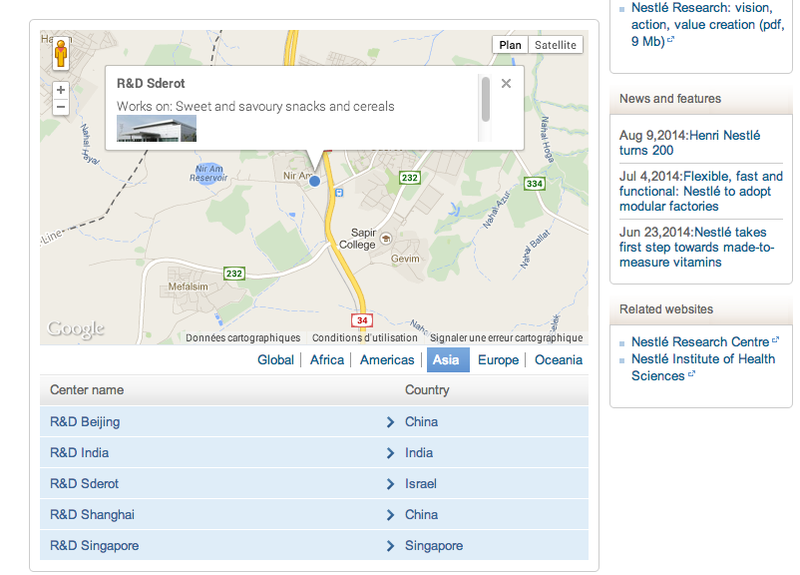 Products made of cereals are developped there by Nestlé for Israel and the entire world. Those of you who wish to can write to the company in addition to boycotting it. Follow Mehdi’s example: Israeli Boycott: A Consumer writes to Carrefour, Danone, Nestlé and Coca Cola.